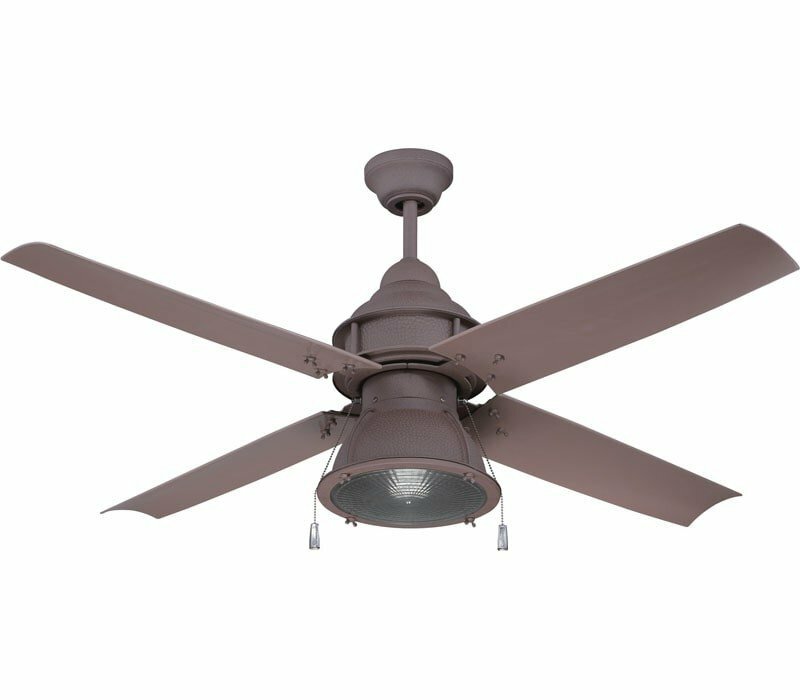 The Craftmade Port Arbor features a traditional fan body with integrated fluorescent lighting and three-speed pull chaing control with a manual reverse switch on the motor housing. 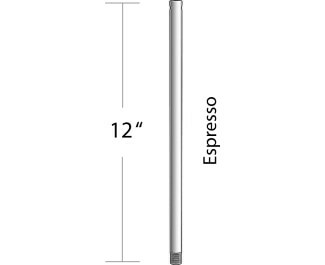 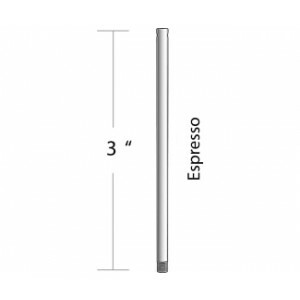 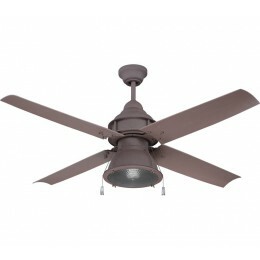 The PAR52ESP4 is available in an espresso finish with matching blades and a clear light diffuser. 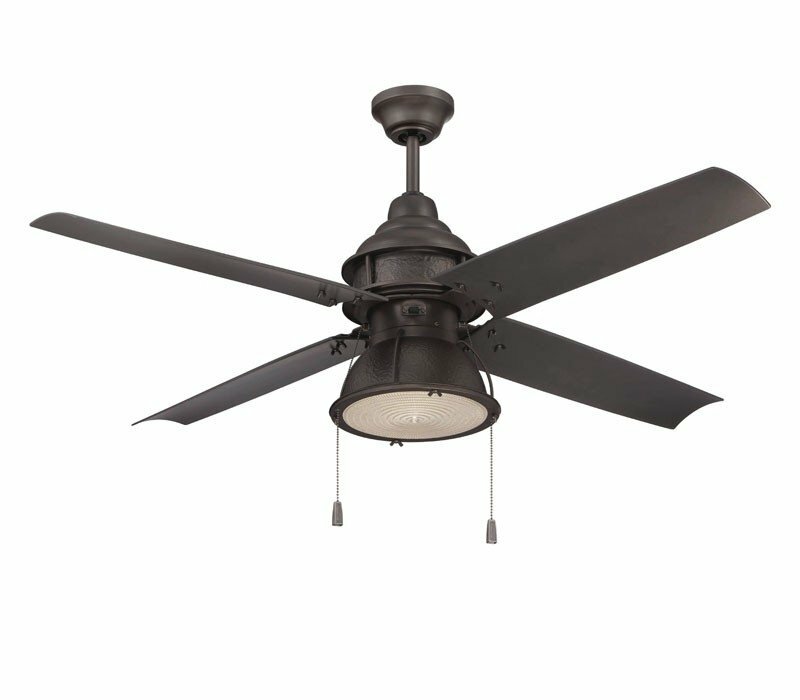 The ceiling fan is Underwriters Laboratories (UL) approved for wet locations, and includes a 6 inch downrod for standard applications. 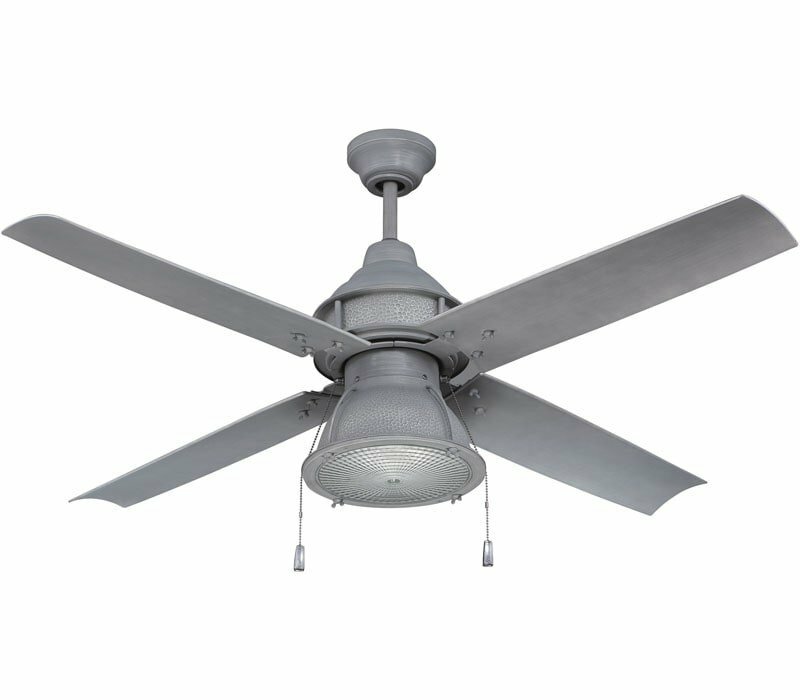 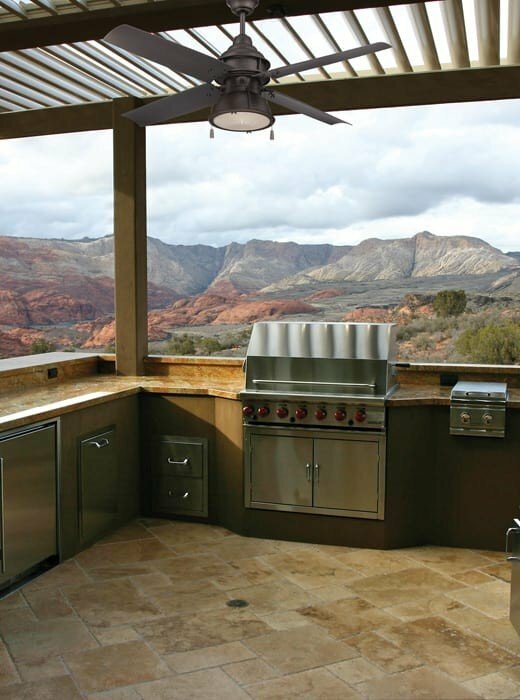 The 52-inch fan is suitable for spaces ranging in size from 125 square feet to 250 square feet. 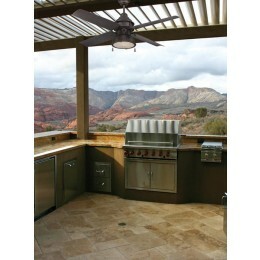 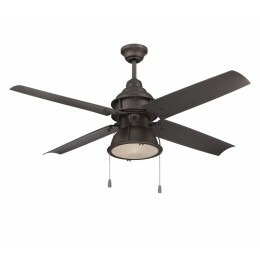 To view futher details about this Craftmade ceiling fans, see the ceiling fan features above.